A sore throat is a common occurrence that can cause discomfort and scratchy sensations. People who woke up with sore throat often blame a flu or cold for this condition, but there are also other causes. If you wake up with a sore throat, you should consider some of these causes. Why Do You Wake Up with a Sore Throat? When you snore, your mouth will be kept open. This can lead to a sore throat in the morning, because your throat becomes dried out after exposure to air all night. Congestion or being overly tired can cause you to snore. Finding out and treating the underlying causes of snoring will help. If you sleep with a dehumidifier in the room or if you do not consume enough water before sleeping, your throat can be dried out easily, leading to a sore throat. Make sure you are properly hydrated before bed time and keep the environment moist. Acid reflex can splash up when you are sleeping, especially if you ate a large dinner or are sleeping flat. In this condition, stomach acids can enter your esophagus, resulting in a sore throat. If you wake up with a bad taste, the acid reflux is more likely to be the culprit. When you are suffering from an upper respiratory infection, your body produces more mucus as a way to fight germs. The mucus can drip down your throat when you sleep, and cause it to become irritated. If you are suffering from allergies, the same thing can happen. If you woke up with sore throat, consider these two reasons. Some people are very sensitive to irritations such as air pollution, chemicals and cigarette smoke. If you sleep with windows open, you may inhale those irritants and get a sore throat in the morning. Your throat can also become irritated by spicy foods and alcohol consumption. Throat, larynx, and tongue cancers can cause the growth of tumors. Except from a sore throat, other symptoms include blood in your saliva, hoarseness, a lump in your neck and difficulty swallowing. Fresh lemons can help if you woke up with sore throat caused by excess mucus. 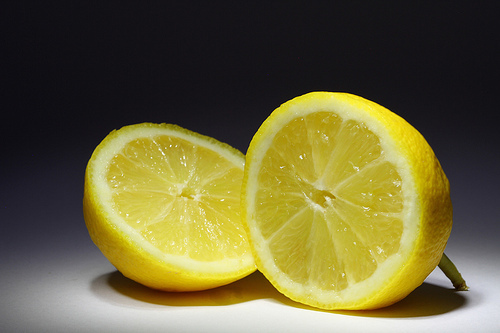 Squeeze juice from half a lemon and add the juice to one cup of warm water. Then add one teaspoon of honey. Slowly drink it up. You can also dilute freshly squeezed lemon juice with equal part of warm water and gargle with the mixture. 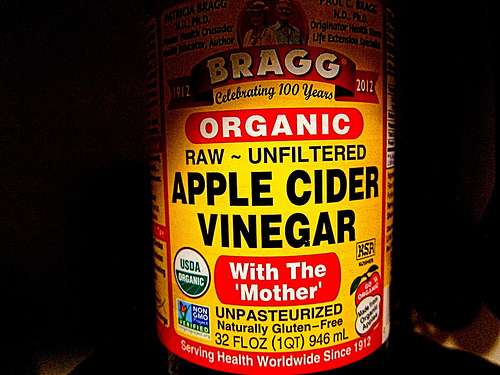 Apple cider vinegar is known for its antibacterial properties, and it can be used to treat a sore throat. Warm up one cup of water and add one tablespoon of apple cider vinegar, one teaspoon of honey and one teaspoon of lemon juice. Drink the mixture twice a day for pain relief. 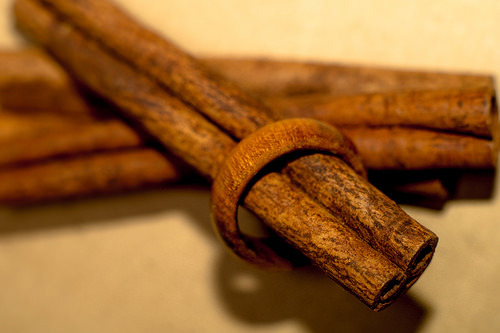 Cinnamon is known to have several medicinal properties that can help with a sore throat. Mix one teaspoon of ground cinnamon, one teaspoon of black pepper and one teaspoon of cardamom in a glass of warm water. Strain and gargle with the liquid three times daily. You can also mix one teaspoon of honey and a couple drops of cinnamon oil. Eat the mixture twice a day to relieve pain and inflammation. 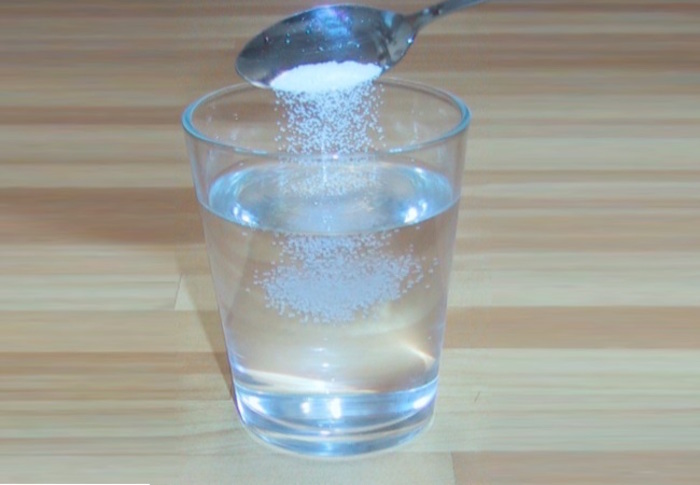 Gargling with salt water is a common remedy for a sore throat. The salt acts as an antiseptic, reducing inflammation and excess phlegm. 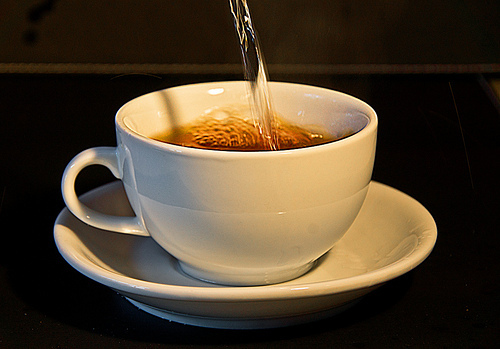 Add one-half teaspoon to an 8-ounce glass of warm water. Gargle and spit out. Do up to four times a day. You can also add a little bit of honey to the same mixture and follow the same instructions as above. 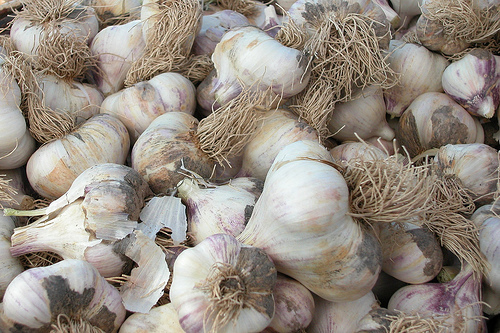 Garlic has been used for centuries to help relieve ailments, and it also has other medicinal properties. Peel a garlic clove and eat it raw. Add this to your daily routine to kill bacteria in your throat. You can also mix one-fourth cup of water with a few drops of garlic oil. Gargle with the mixture once a day. Warm foods and liquids can help you find relief if you woke up with sore throat. They can provide comfort by reducing inflammation and relieving pain. Consider sipping on a warm broth, tea or soup. Sometimes sucking on a cold ice cream can provide comfort as well. 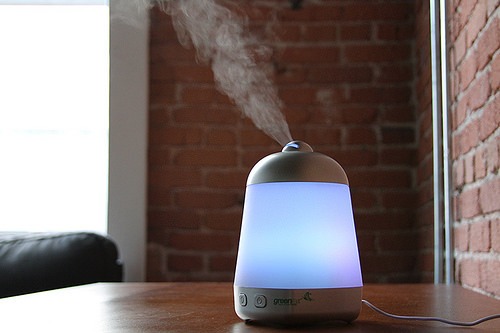 A humidifier can help if the air in your bedroom is dry. The mist, whether warm or cool, can help soothe the swollen air passages and relieve throat pain. Keep moisture at a comfortable level, and do not let your room become too damp. If you do not have a humidifier, a shallow pan of water in the bedroom will also help provide some relief. You are also suffering from medical conditions like HIV, asthma, diabetes, or heart disease. If you have problems in swallowing or difficulty breathing, you should find emergency help immediately.